Home / News / GALA 2016 a wonderful community success! Friday June 3, 2016 was a magical evening at the South Huron Rec Centre. A talented team of volunteers and professionals, transformed the ice pad into a space that was captivating. From the time guests arrived in the foyer to be greeted by our dedicated board members with a glass of sparkly, to the fabulous passed hors d’oeuvre’s, the fun whiskey tasting featuring ‘The Rant’ by JP Wiser’s, a Tawse wine tasting, the superb meal presented by Steel Grill Catering and the impressive floral arrangements by Shannon from Garden Gate Gifts and Florals, it was an unforgettable evening. 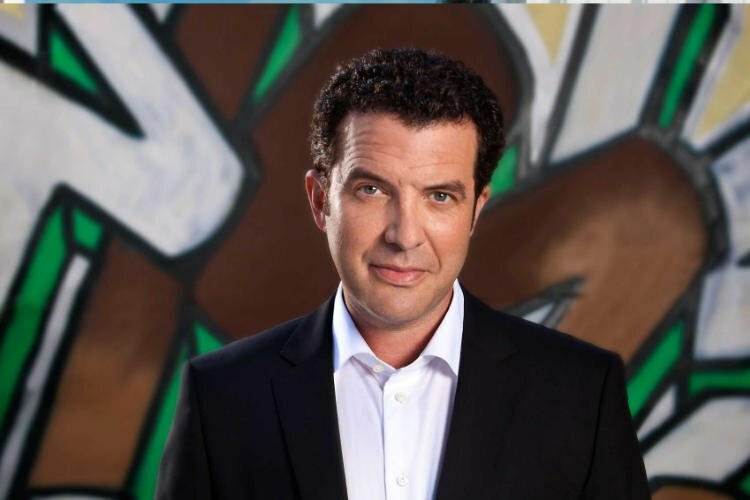 Rick Mercer was classically Canadian, delivering his presentation ‘Canada – A Nation Worth Ranting About’ in his fun and highly energetic fashion. The launch of a campaign to fund a residential Hospice called Jessica’s House as part of a ‘unified solution for the provision of palliative care resources in Huron and Perth’ was the focus of the evening, and a powerfully local and emotional video was presented as part of the launch. Jessica’s House captures exactly the spirit of what we are hoping this residential house can be: a bright, beautiful place that welcomes people of all ages and genders. The name also honours a young person lost too soon to our community. Next year’s Gala is Friday June 2, 2017, and Jann Arden has been announced as the special guest!